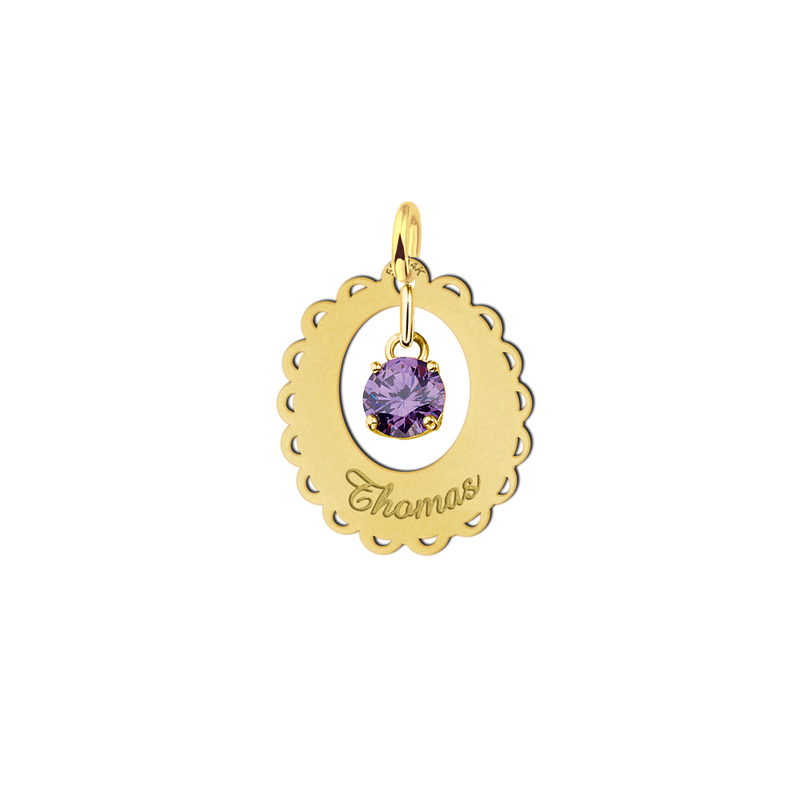 Put simply, a gold zirconia pendant is classy. They instantly add glamour to evening wear, and have same sparkling clear appearance as diamonds. 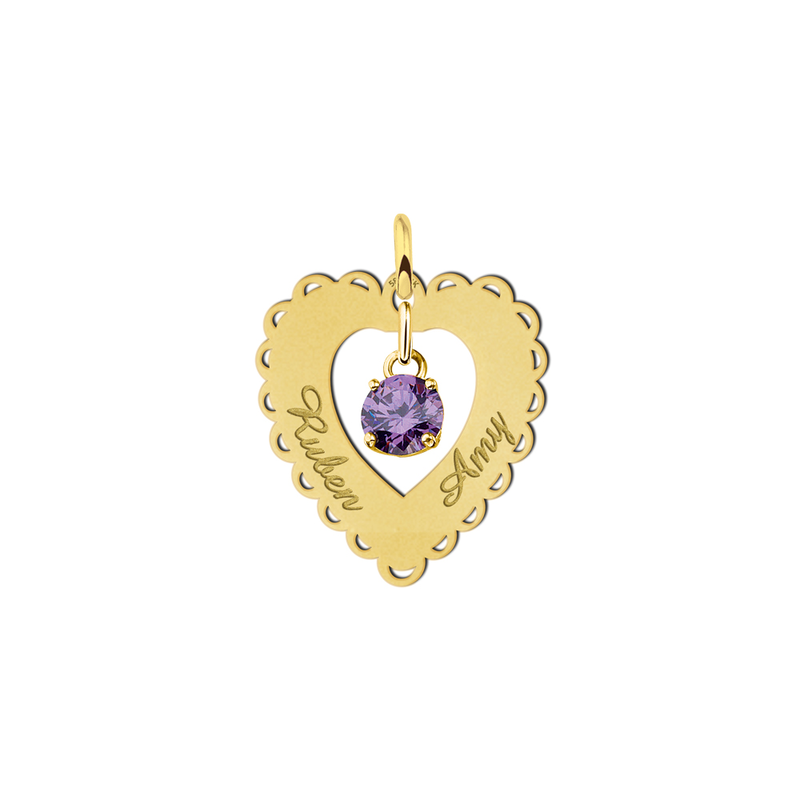 Unlike cheap imitations which may be made of inferior materials, these gold zirconia pendants are made with internationally recognised gem stones and real gold. In two important ways, our gold zirconia pendant has superior quality: this can be seen in the colour and clarity of the stones we use. Zirconia is most often entirely without colour, making it equivalent to a perfectly colourless diamond. That said, the sophistication of the laboratory process also means that a rainbow of zirconia colours can be produced, meaning that zirconia can appear in a range of hues, from poppy to lilac. 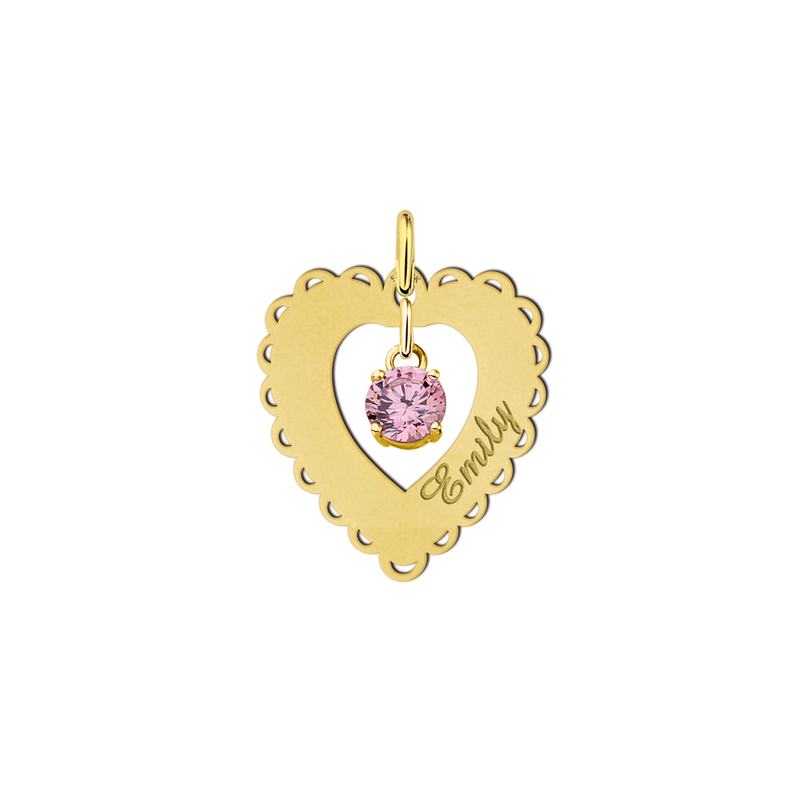 Either way, a gold zirconia pendant offers both variety and quality. Who Wears A Gold Zirconia Pendant? A Gold zirconia pendant exude sophistication. While Holly Golightly once opined that it's tacky to wear diamonds before you're 40, the same doesn't apply to a gold zirconia pendant! Their simplicity complements a younger woman in evening or work wear, while adding glamour and spark to a more mature lady's ensemble. Because of their rarified appearance, gold zirconia pendants makes great romantic gifts, particularly for anniversaries or Valentine's Day. 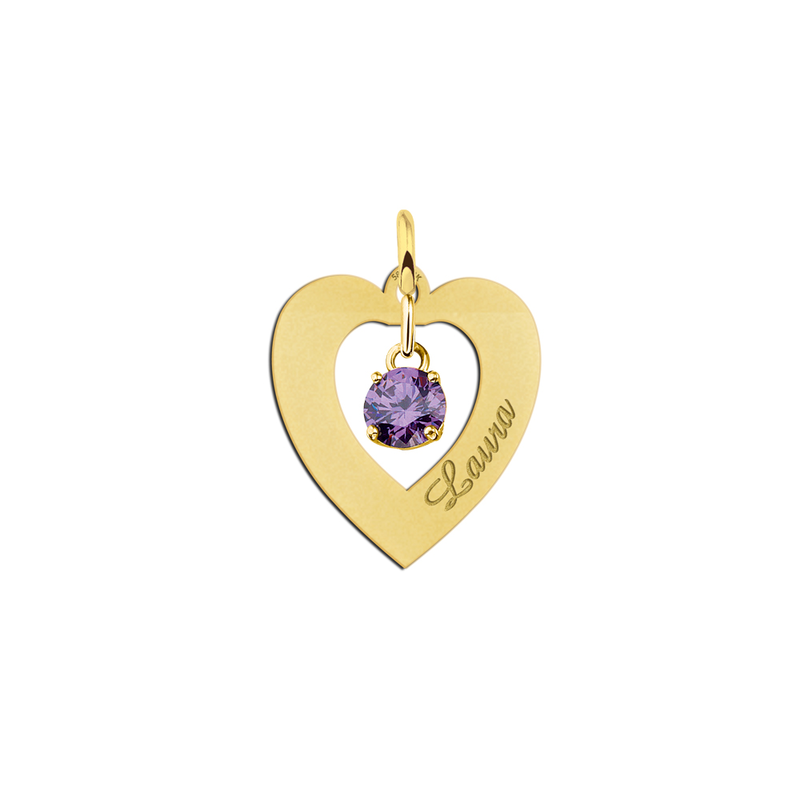 As a piece of jewellery, these gold zirconia pendants really don't date. 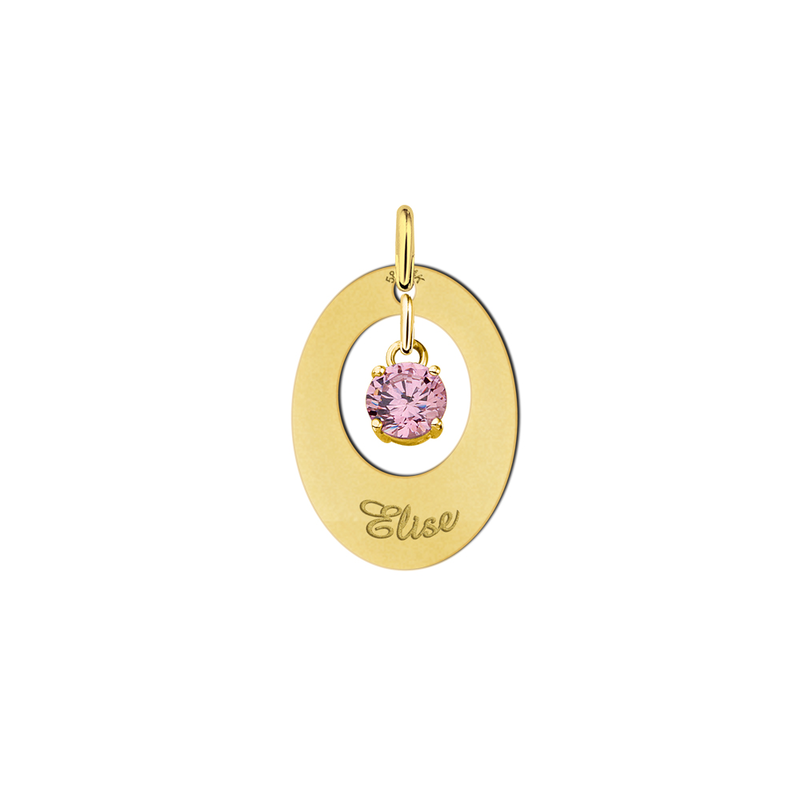 A gold zirconia pendant will look as good in 20 or 30 years as it does right now. All outfits look better with a bit of sparkle: if your wardrobe's in need of some (tasteful) bling, a gold zirconia pendant might just be the answer. 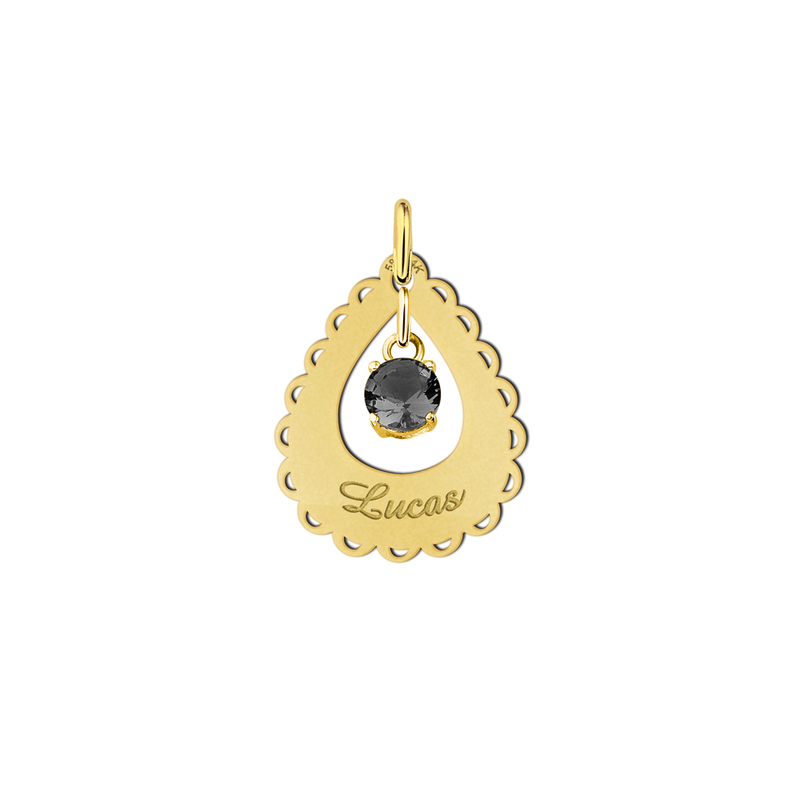 Gold zirconia pendants are popular today for their chic diamond-like appearance. While zirconia (or cubic zirconia, as it's sometimes called) is to be found naturally in the earth, it's incredibly rare, so the zirconia crystals used in all jewellery, including those in our gold zirconia pendants, are synthesised in a lab. The process was actually perfected in a laboratory in Moscow by Soviet scientists during the Cold War, and this breakthrough led to a massive surge in popularity of this clear, shining little gem. Zirconia is sometimes known as a synthetic diamond, and while it does indeed share the appearance of an exceptionally clear and highly-rated diamond, it's a totally different gem in its own right, and massively popular worldwide. A gold zirconia pendant might be just what you need to brighten up your look- and a good piece of jewellery goes with anything. What other Zirconia Pendants are Available? A Gold zirconia pendant is sometimes known as gold cubic zirconia pendant, but in reality, they're the same thing. While we've touched on the glamourous associations of a gold zirconia pendant, gold isn't for everyone. Gold always makes a real statement, but some prefer a subtler hue, and choose our silver zirconia pendants (it's said that silver better suits those with pale complexions).